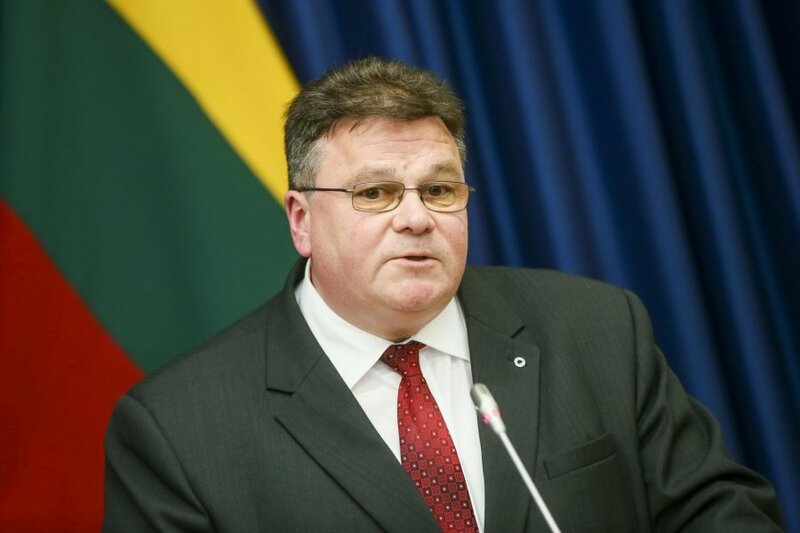 The reforms underway in Ukraine should be completed as soon as possible, and the country's politicians are faced with the challenge of time, says Lithuania's Foreign Minister Linas Linkevičius. In his words, Lithuania will continue contributing to Ukraine's reforms, with the cooperation expected to intensify in the future. After meeting with Ukraine's Economy Minister Aivaras Abromavičius, Linkevičius told BNS on Monday that the reforms in Ukraine should be implemented soon. "It is a highly debureaucratized attitude, as both the ministry and the way of reducing bureaucracy and gaps for corruption, improving the business environment and eliminating obstacles that still occur. The attitude of the need for new faces that are free of taints of the past understand the importance of reforms, as the reforms do not just have to be implemented, they have to be completed fast, so the factor is important," Linkevičius told BNS. In an interview to the LRT national television, Abromavičius said that the reforms would probably take two years. Linkevičius says that some changes objectively take more time, however, the changes are needed fast. "They are proceeding slower, however, they will not have two years in some areas, they will have to do things faster. Let's take energetic politicians who are now joining the Ukrainian life, such as Mikheil Saakashvili who is ambitious to do the reforms in the Odessa area. He still does not have too much time, everyone will want to see results. As a matter of fact, some reforms should objectively take longer, however, in this case the time factor is also objective – it is not unlimited. They face challenges in terms of content and also time," the foreign minister explained. 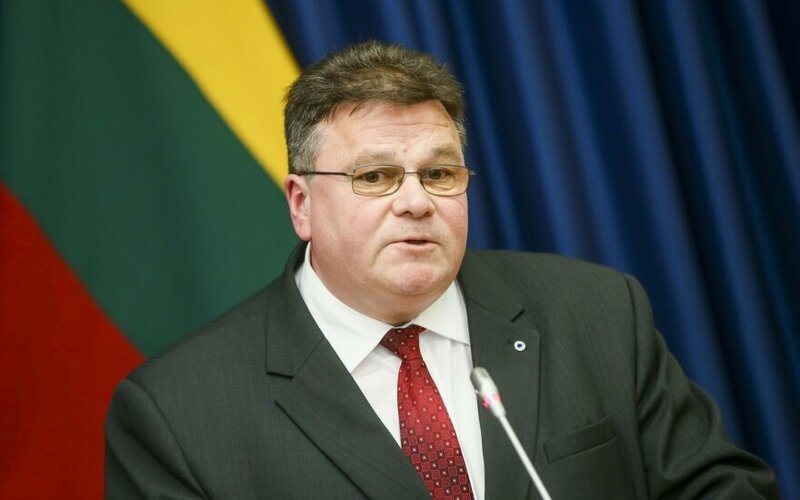 Linkevičius said the cooperation between Lithuania and Ukraine should expand further, as soon as Ukraine decides on the areas Lithuania could help it in. "Lithuania will not dominate here, we are not a country of a size or economic power to determine something in Ukraine's evolution, however, this definitely does not mean that we cannot be useful, and they know this well. (...) Let's not push them here to decide, I believe that we will see more cooperation segments in the future, as compared to now," the Lithuanian diplomacy chief added. In his words, Lithuania can help in developing Ukraine's exports and transport projects, reduction of bureaucracy and launching electronic governmental operations.